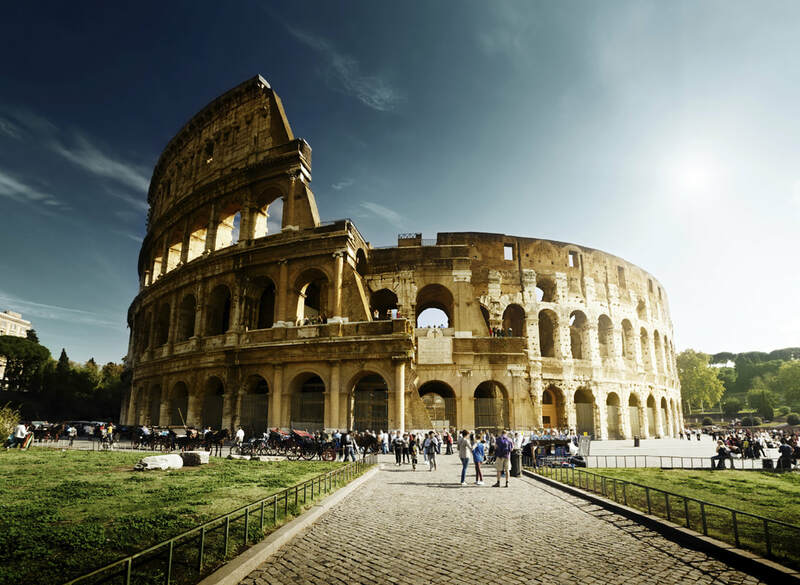 Nestled along the Mediterranean coastline, Italy is a country which has made a powerful impact Western Civilization. 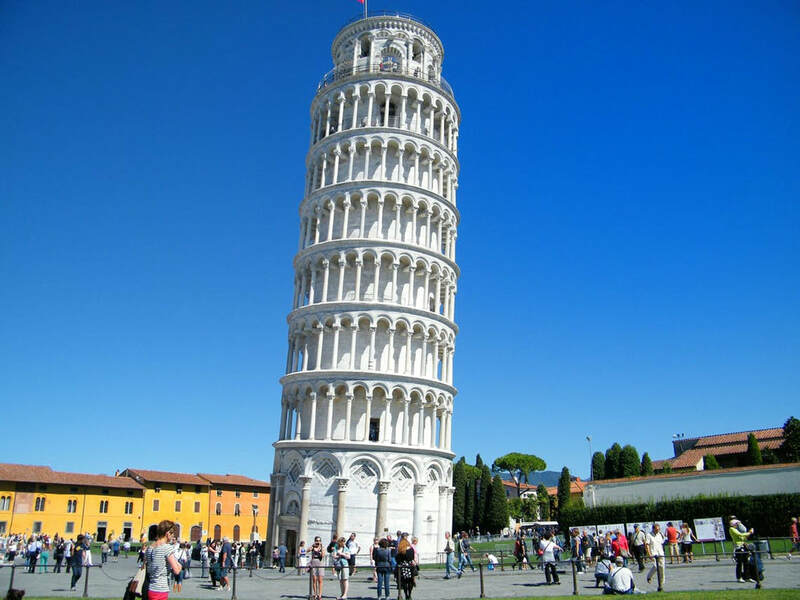 Our tour will spend seven days/six nights uncovering the rich culture in Rome, Florence and Pisa. Trip highlights includes the following experiences. Sistine Chapel – room where the Pope is elected. Sightseeing tour of Siena – a well preserved medieval city in Italy. Our group will meander through Gothic cathedral, Town Hall, Plazza del Campo-site of the famous Palio horse race. 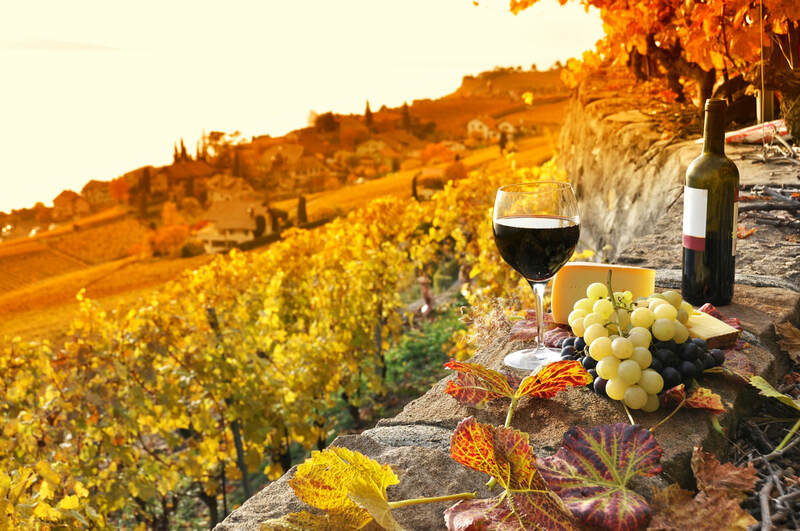 Visit Tuscany winery and learn the fine art of making wine, tasting and pairing the wine with different foods. Price is $2,200 per person based on double occupancy. Click here to order tickets. Package includes the following elements. Airfare is not included in the price. Affordable payment plan options.